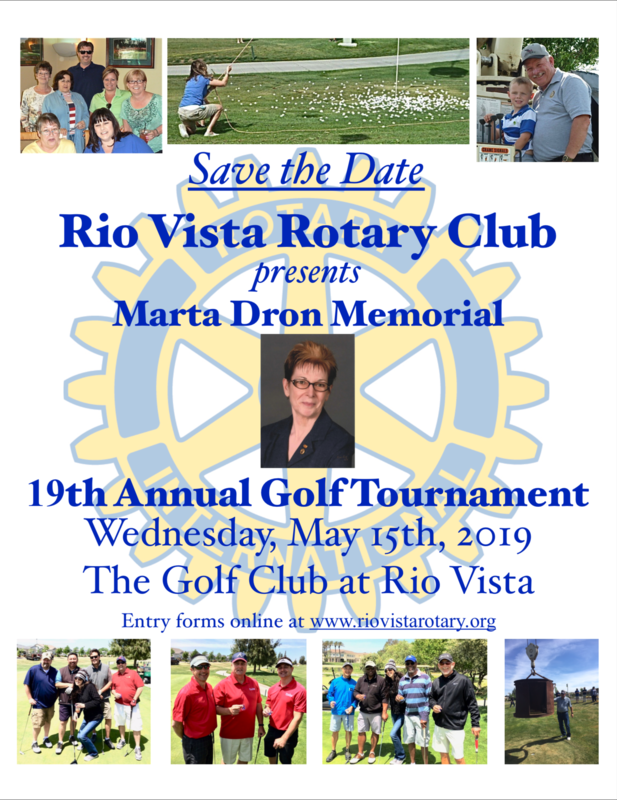 We are pleased to announce that we will be holding this year’s Tournament at the Rio Vista Golf Club on May 15, 2019. Besides the game, you can also look forward to the ball drop, player skill competitions, raffles and auctions, plus a continental breakfast, lunch and gourmet dinner at Sir Flair’s Restaurant. Please feel free to print and share our poster.